Wood County is a county located in the state of Ohio, United States. 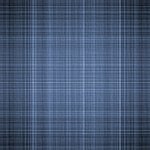 Its county seat is Bowling Green and it was named for Captain Eleazer D. Wood, the engineer for General William Henry Harrison's army who built Fort Meigs in the War of 1812. 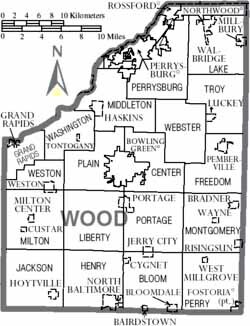 Wood County is part of the Toledo Metropolitan Area. West Millgrove Weston Weston Twp. Ray D. Avery - 1886 in Bowling Green Twp. Harrison Kelley - 1836 in Montgomery Twp. 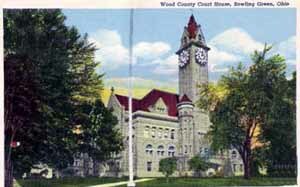 V. O. Braun - 1896 - Rising Sun Twp. Delbert Latta - 1920 - Weston Twp.